Two days after his death, the family of former Philadelphia Phillies pitcher Roy Halladay has released a statement. "Our family is heartbroken in confirming that Roy passed away in a plane crash Tuesday afternoon. While many will remember him for his success as a major league pitcher, we remember him as an amazing father, loving husband and loyal friend," the statement read. Halladay died Tuesday when his private plane crashed into the Gulf of Mexico. He was 40-years-old. Watch the report from Action News at 4:30 p.m. on November 7, 2017. The statement released by his family talks about his love and passion for planes, and his goal of becoming a pilot. "That passion was also expressed through his tireless dedication to helping his own children and so many others learn to love and respect the game of baseball. He was an amazing coach for many youth teams, always showing patience and encouragement while reminding each child that they all had a role to play, a way to contribute and add value to their team," the statement read. 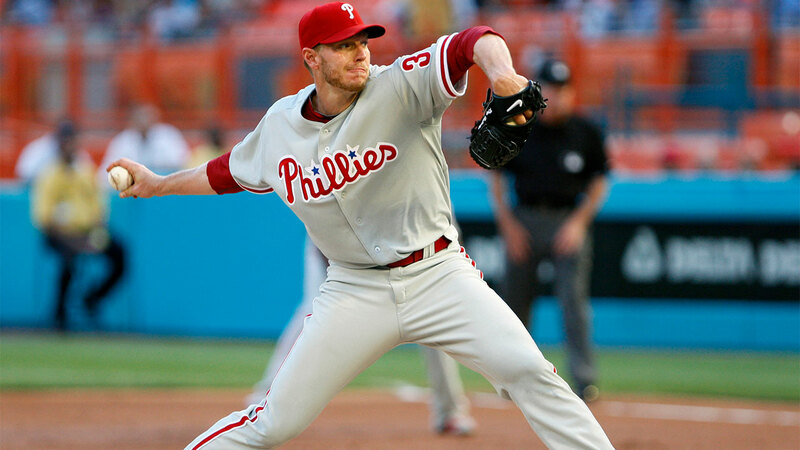 Halladay leaves behind his wife and two sons. A memorial service for the retired baseball player will be held on Tuesday, November 14 at 4:00 p.m. at Spectrum Field in Clearwater, Florida. The service will be open to the public.